Today's sequel is one that promised to be the last in the series. Technically, it's the second entry in the series that has made that promise. 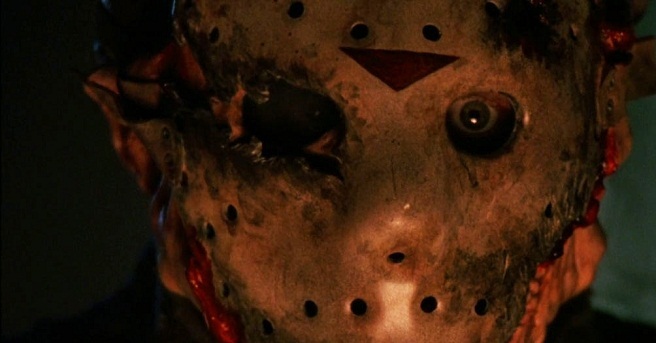 This is 1993's Jason Goes to Hell: The Final Friday. Back in the day, I absolutely hated JGTH. But as time has passed and after a few more viewings, the film has definitely grown on me.